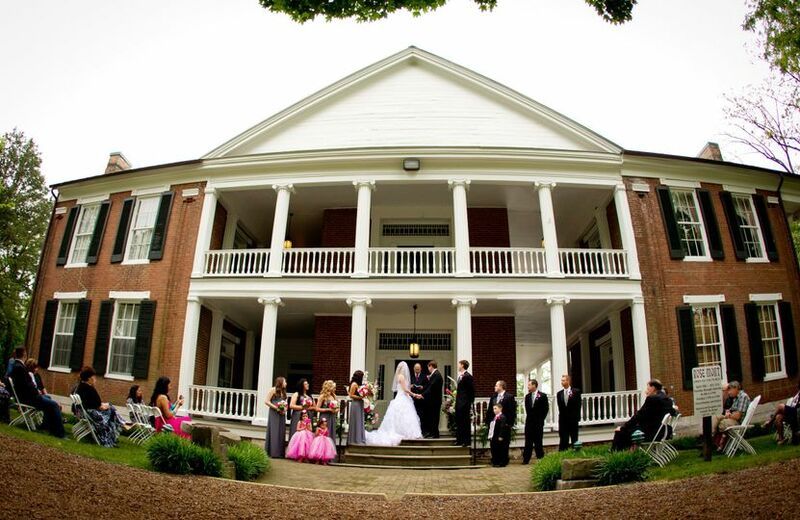 Historic Rose Mont is located just north of Nashville in Sumner County, Gallatin, Tennessee. 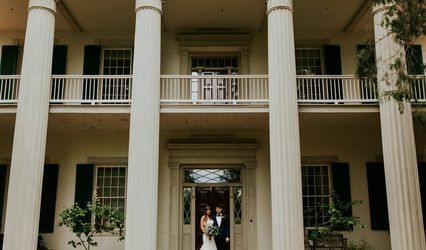 Built in the 1830's by Josephus Conn Guild, Historic Rose Mont features majestic white columned balconies that overlook the spacious front lawn and beautiful rose garden. 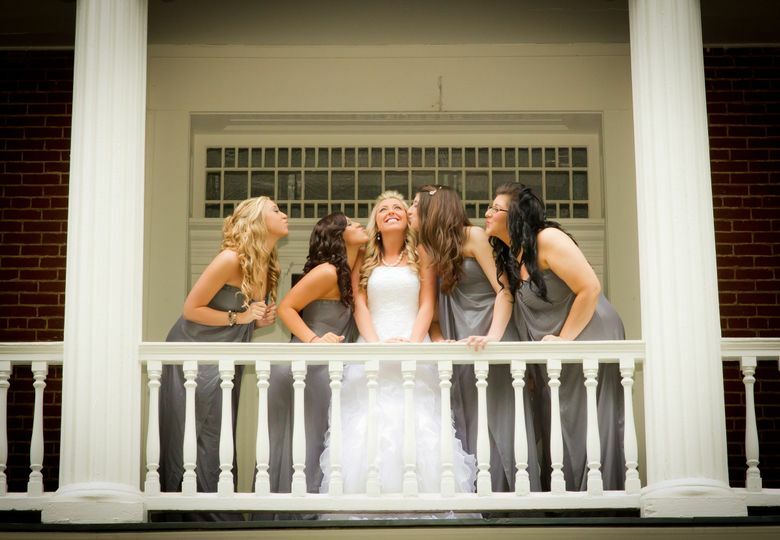 A vintage bridal suite along with the historic judges office are available for the bridal party to prepare for their historic day. 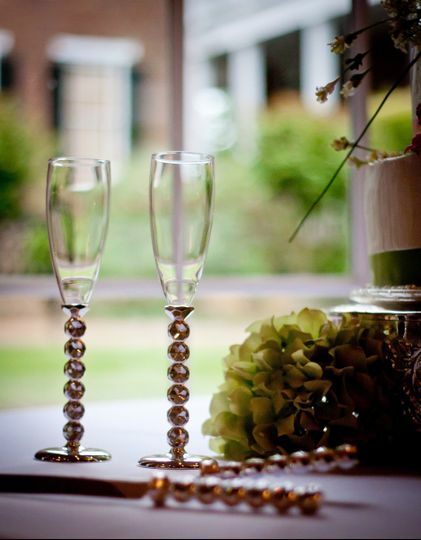 Historic Rose Mont also features a separate ballroom and reception hall with kitchen and separate restroom facilities to accommodate up to 175 guests and serves as an excellent venue to host rehearsal dinners, bridal showers, parties and more. 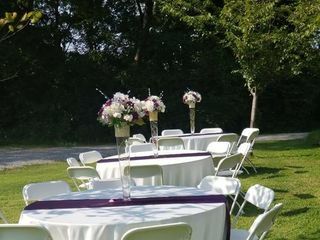 Rectangle and round tables along with white folding chairs are available to rent. A large parking area is also provided at the rear of the historic home. 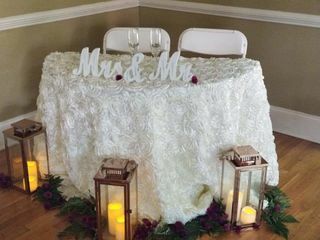 We received so many compliments from our guests about this venue. The events manager was amazing to work with. We couldn’t have picked a better place. 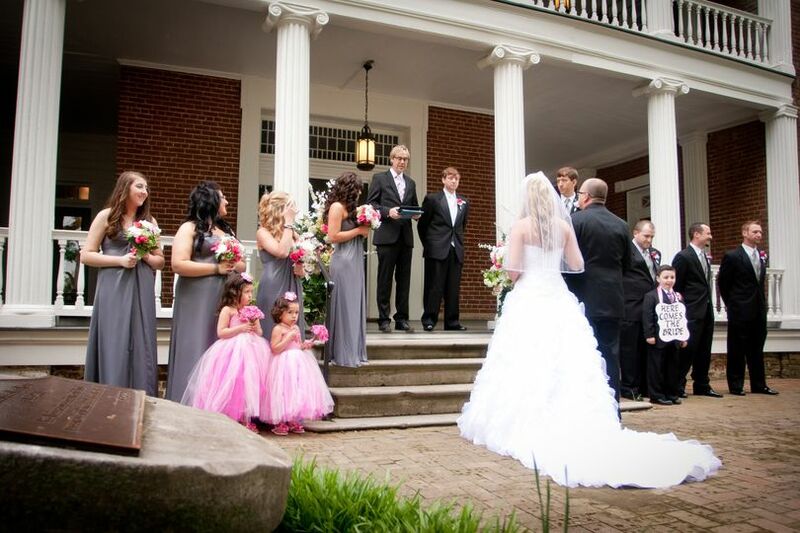 If you are looking for a beautiful, historic home as your venue and are willing to sacrifice the zipcoe, Rose Mont Mansion in Gallatin, TN may be the right venue for you. We lost our original venue due to an oversight on the venue's part and just bad customer service. Rose Mont was perfect for us because not only did we get to have an outdoor ceremony, we got a built-in rain plan with no need to rend an expensive tent. There is ample parking and you cannot beat the price. It's beautiful, affordable and just a mile from the charming town square of Gallatin, TN. This mansion has a charming history. Owned by the City of Gallatin, Rose Mont Mansion is maintained by a non-profit organization dedicated to preserving this gem of the past. 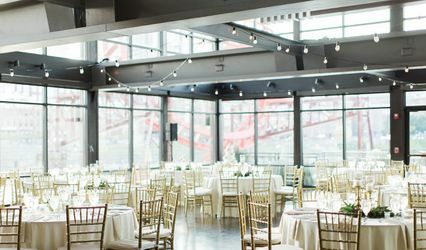 Although 45 minutes outside of Nashville, this is by far the best venue we looked at in price and functionality. Rose Mont has a wonderful *new* reception hall in the back of the property. There is a lovely rose garden between the two buildings. The inside is elegant, simple and spacious. A small kitchen in the back and out of the way, a front and back patio that we used for our buffet line, candy buffet and dancing. There are white tables and chairs on site to rent for a very small fee. 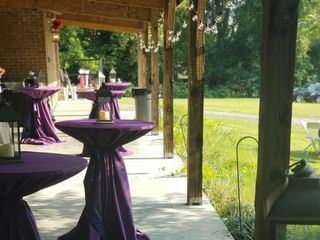 Most importantly, we paid to rent the venue for our rehearsal and decorating the day before the wedding for a super small fee. We were very happy with Rose Mont and encourage anyone looking at Belmont Mansion, Belle Meade and Cedarvine to check out Rose Mont too. Working with Kendall at Rose Mont was awesome! She was very responsive and accommodating. 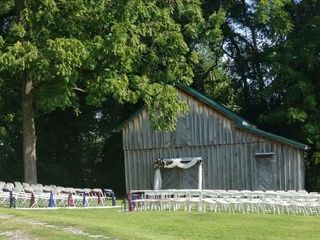 The venue is a great value and turned out perfectly for our ceremony and reception. 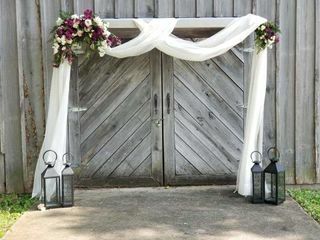 There are a few different options for an outdoor backdrop to the ceremony, which is nice. 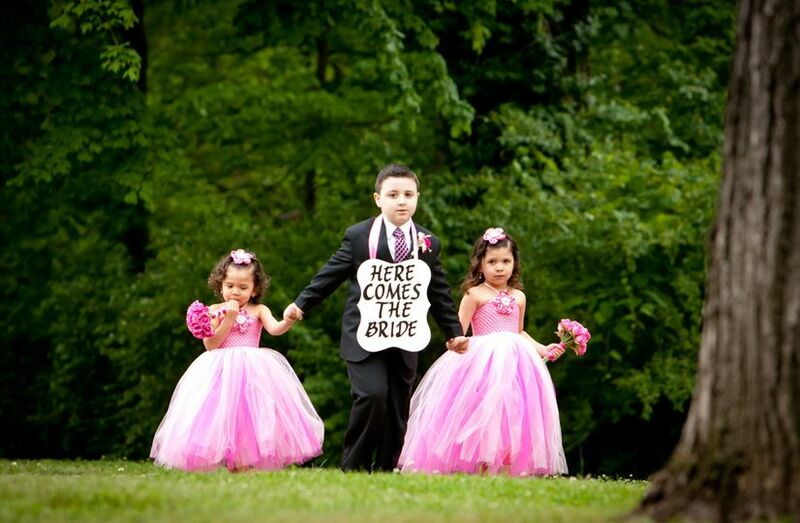 It was very convenient to be able to have the ceremony and reception at the same site. 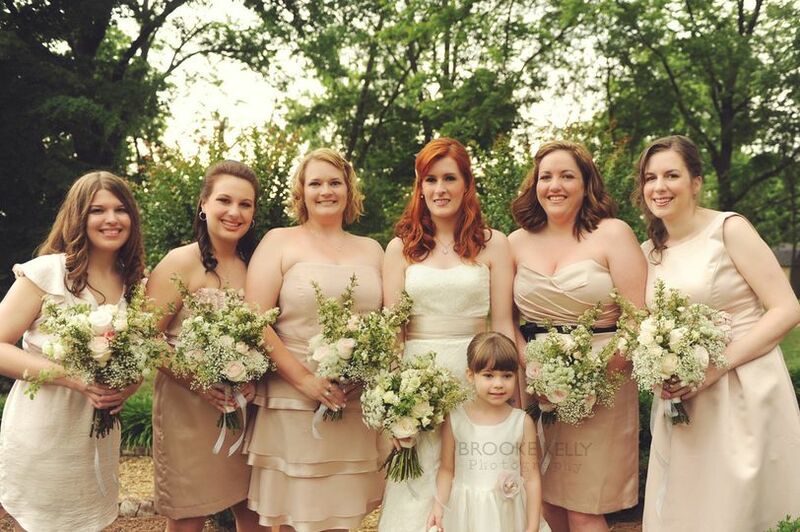 I highly recommend Rose Mont for your wedding ceremony and/or reception.